The Well-being & Health Promotion Department collaborates with and reaches out to students, the SDSU community, and the larger community to promote healthy behaviors and lifestyle. View SDSU's Well-being & Health Promotion Calendar where you'll learn about annual events promoting health and wellness on campus. Live Well Aztecs: A collaborative effort of campus departments working to coordinate programs and services to support healthy, balanced lifestyles at SDSU. Planned Parenthood: The Pacific Southwest region website, offering a variety of health info and services for students, parents, and others. RADD: RADD advocates the use of designated drivers, seatbelts, and safe driving through control behind the wheel. San Diego County.gov: The official website of San Diego county government with links to a variety of services, emergency planning and response, and more. UC San Diego Student Health & Well-Being: UCSD's student well-being cluster, including disability services, health, personal safety, and wellness resources. University of San Diego Center for Health and Wellness Promotion: Provides the USD community with a comprehensive array of health and wellness promotion initiatives and clinical alcohol and other drug services. Information to help parents address their concerns about their student's health. 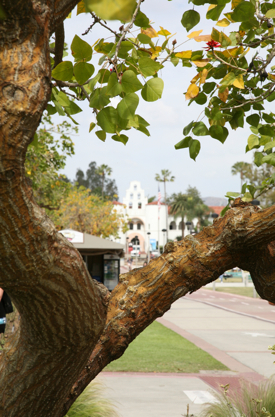 Since January 2014, SDSU has been a smoke-free campus. The policy helps the entire university community to breathe easier. Learn more.